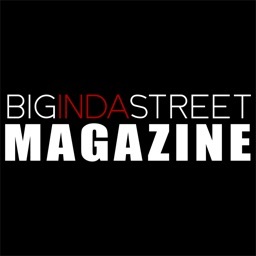 HotBreath: Smoke Shop Industry Magazine by PressPad Sp. z o.o. 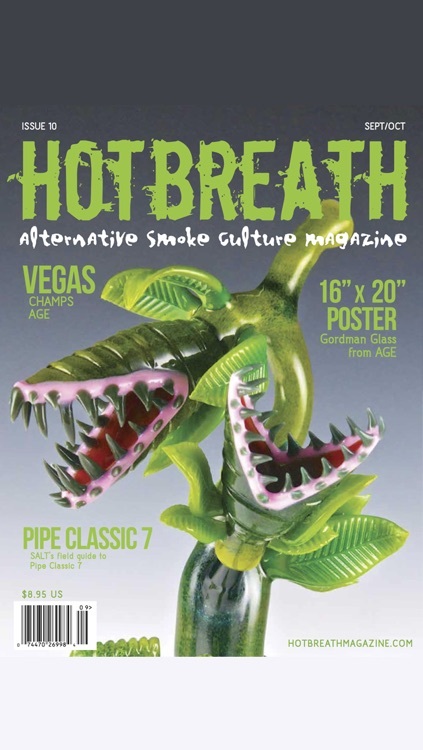 HotBreath Magazine is The Premier Resource for the Smoke Shop Industry. 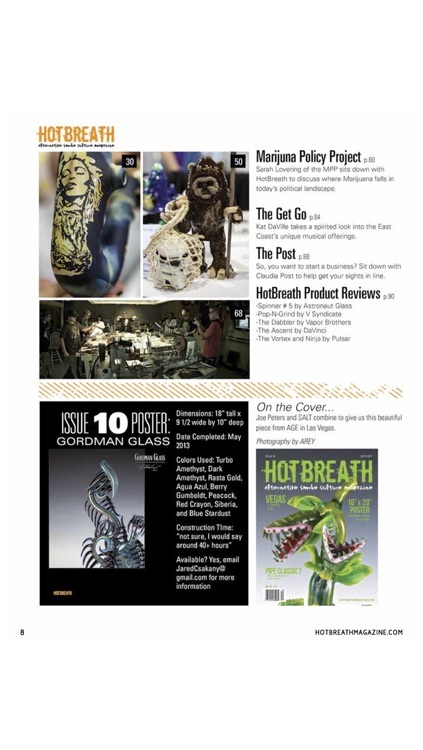 Published bi-monthly, HotBreath features pertinent artists, trade show event coverage, glass art competitions, politics, business, and industry leading products. 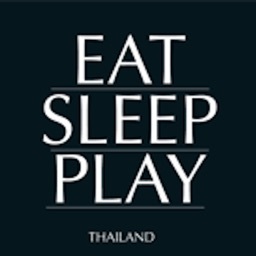 Published every 2 months. 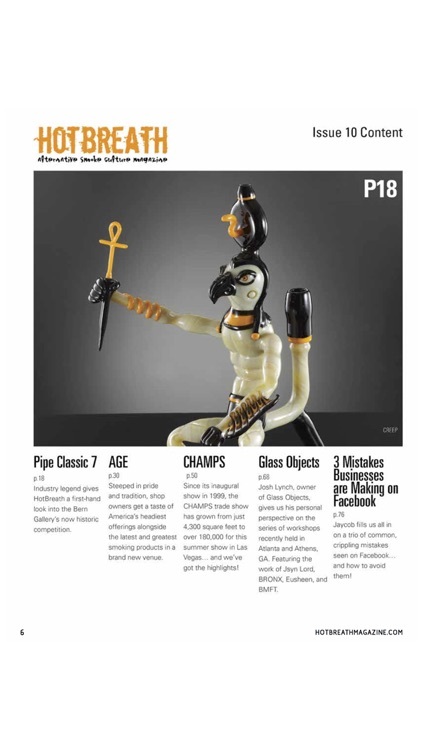 A yearly subscription contains of 6 issues. This app includes content or features that pertain to smoking.